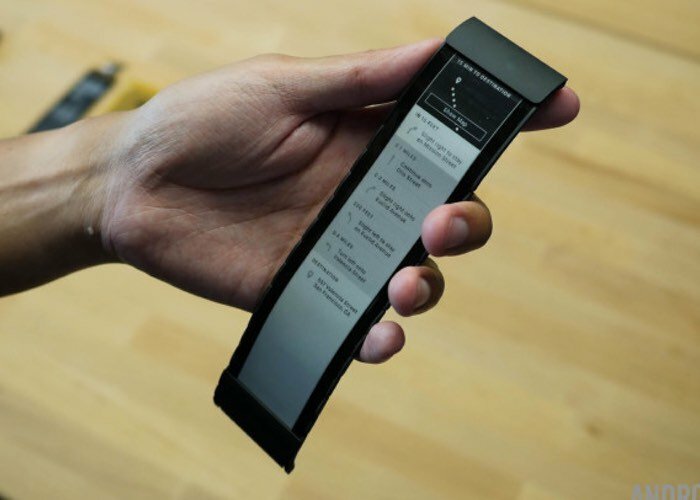 A new Android wearable device has been created called the Wove Band that is equipped with an E-Ink display providing a 1024 x 200 pixel grayscale resolution and touch-sensitive controls. The Wove Band is powered by a 1 GHz ARM Cortex-A7 processor supported by 512MB of RAM and includes 4GB of internal storage and features a flexible display. The smart wearable wristband is equipped with an operating system that has been custom-designed called WoveOS and has been created using a modified version of Google’s Android 5.1 mobile OS. The Wove Band is currently in its prototype stage of development and as yet no details on when the device will be made available or at what cost have been announced by’s developers. But as soon as anything is announced we will keep you updated as always. Check out the video below to learn more about the device and its functions. For hands-on review of the prototype Wove Band jump over to the Android Authority website via the link below or the official website for more information and to sign-up for updates.